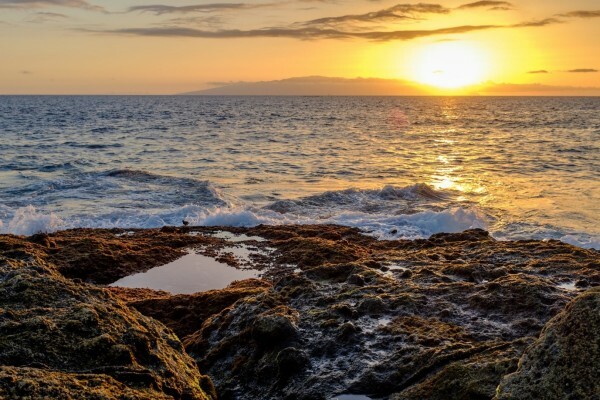 With its diverse and striking landscapes, Tenerife, the largest of the Canary Islands, is a firm favourite with British holidaymakers who head to the island in large numbers throughout the year. In the southern regions, visitors find long stretches of beach lined with vibrant restaurants, hotels and bars while just a short journey inland, the Teide National Park is able to offer wonderful walking, the tranquillity of pine forests and Spain’s highest peak. The best part of all? 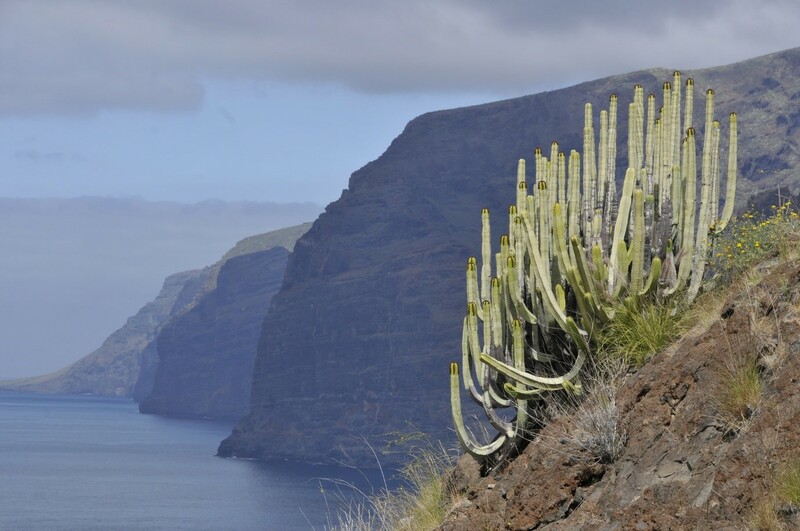 Tenerife is consistently warm throughout the winter months, making it popular for a quick winter break! 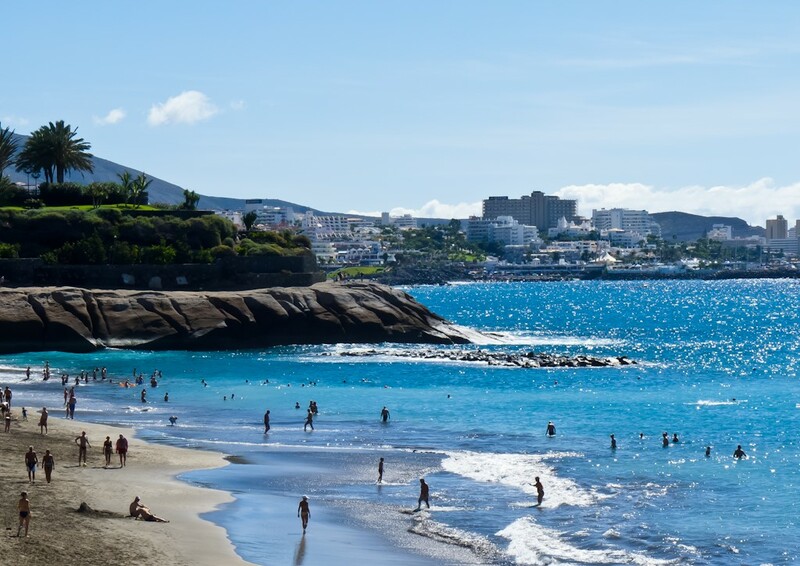 Here at Holiday Discount Centre, we’ve gathered together some of the best deals on holidays to Tenerife for those of you looking for some last minute winter sun! If you’re looking past 2015 and planning your 2016 summer break, don’t worry – we’ve got something for you as well. Book before 30th September to make sure you don’t miss out! One of the most popular Tenerife resorts, Costa Adeje is known for its relaxed atmosphere, attracting couples and families as well as an increasing number of golfers. 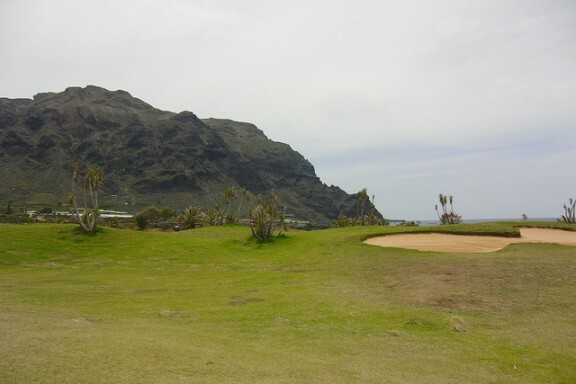 As well as pristine fairways and greens, the championship course boasts impressive views over the sea to La Gomera, Tenerife’s smaller neighbour. At the Costa Adeje Gran, guests can expect all the 5* trappings, including a host of restaurants, two stunning swimming pools, tennis and squash courts. For rest and relaxation, the hotel has its own Spa and Wellness Centre, with a Turkish baths and a range of treatments on offer. On the southern tip of the island, the Aguamarina Golf Apartments are right in the heart of the Golf del Sur, another first-rate golf resort featuring a championship course easily identifiable by the characteristic black sand bunkers. The apartments offer self-catering facilities and the resort’s various bars, restaurants and cafes are all within easy reach. Guests can cool off after a long round with a dip in one of two swimming pools. Not far from the Golf del Sur, the Costa del Silencio is probably one of the best beaches on Tenerife’s southern coast. In the centre, visitors are able to find a variety of bars serving drinks into the early hours, as well as colourful local restaurants serving traditional dishes of meat and fish. The all-inclusive Alborada Beach Club has all the ingredients for an action-packed family holiday, including tennis courts, a full programme of activities, and regular evening entertainment. Located just a short distance from the centre of Playa de las Americas, the 4* Iberostar Las Dalias offers convenience and a range of top class facilities. There are two large swimming pools, one of which is specifically for children, who will also be able to join in with the hotel’s two kids clubs. In the evening the main restaurant provides an international buffet, while other, lighter meals are available from the poolside café and bar. Naturally, some of you aren’t going to be able to get away before Christmas, but don’t worry – we’ve thought of you too! This great deal is for May 2016 so there’s plenty of time to book that week off work. Los Cristianos remains one of Tenerife’s most popular coastal resorts. The Reveron Apartments are located in the heart of the resort and are ideal for families and couples. The pool, gym and sauna offer you the opportunity to well and truly relax without having to venture too far throughout the day. In the evenings, guests can either use the self-catering facilities or venture into the centre where they’ll find a good variety of restaurants serving local seafood and traditional favourites. Book now to avoid missing out on a cheap Tenerife holiday in 2016! Are you planning a holiday to Tenerife this year? Book any of these deals before 30th September to take advantage of the great prices and enjoy some winter sun in the Canaries. Don’t forget to let us know which one you choose! **All deals correct at the time of publishing.